A cracked and crumpled layer-cake of rocks, over 470 million years in the making. A landscape sculpted by ice then transformed by man – a witness to the birth of the Industrial Revolution. Just a few of our stories . 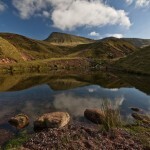 . . . .
Fforest Fawr UNESCO Global Geopark is set within the Brecon Beacons National Park in south Wales. 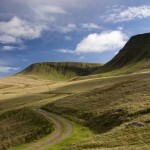 It comprises the western half of the National Park, stretching from Llandovery in the north to the edge of Merthyr Tydfil in the south, from Llandeilo in the west to Brecon in the east. Fforest Fawr (the name translates as ‘Great Forest’ in English) is a swathe of upland country which was included within the National Park when it was designated in 1957. 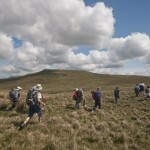 These uplands lie at the heart of Fforest Fawr Geopark, itself established in 2005, although it extends beyond them to include much surrounding countryside. 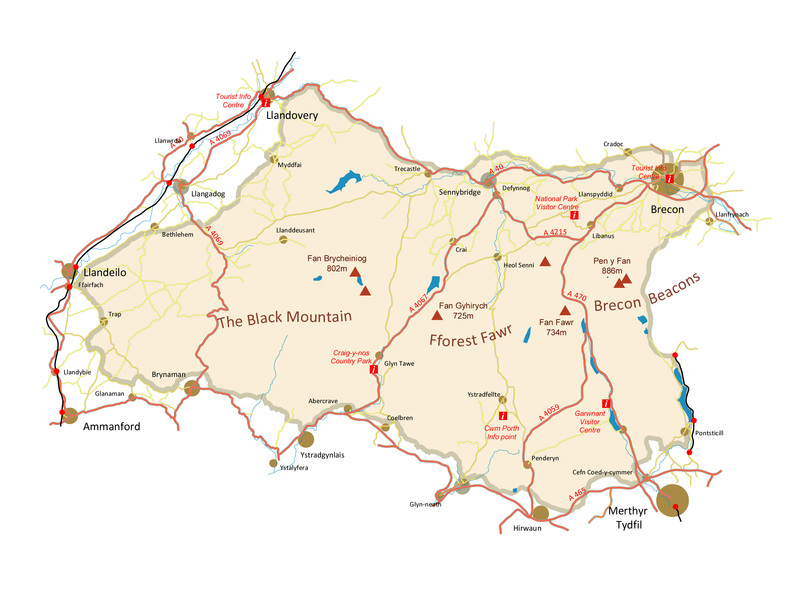 In fact the Geopark’s 300 square miles / 763 km2 include mountain and moorland, woods and meadows, towns and villages, lakes and rivers and a great deal more besides. 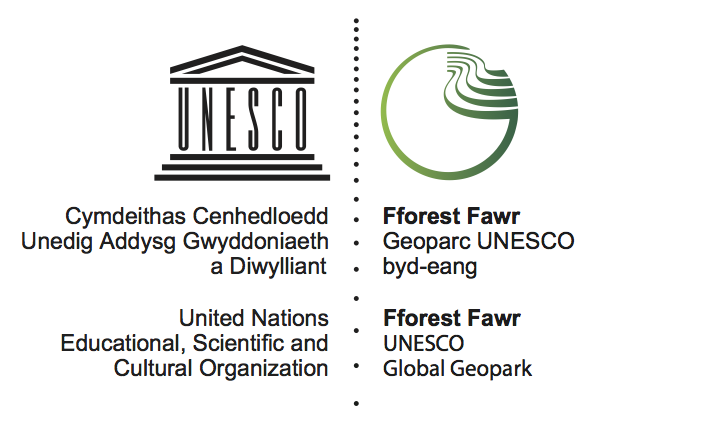 A part of the European Geoparks Network for 13 years, Fforest Fawr Geopark is now also one of the 140 members of the UNESCO Global Geoparks Network, formally established on 17 November 2015. 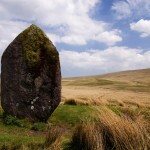 Understanding – information on the area’s geology, wildlife, archaeology, legends, history and much more. 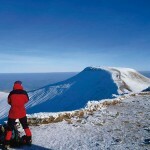 Enjoying – ideas for places to see and things to do when visiting. Looking after – how the area is protected and how you can help. 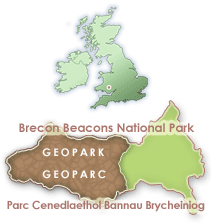 Education – the Geopark is a first-rate outdoor classroom. Once you know a bit more you’ll be ready to visit us. Now, getting here is easy! Visitors should be aware that the Waterfalls Centre at Pontneddfechan is now CLOSED. 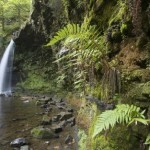 Information on Waterfall Country can be found at the nearby Cwm Porth and on the wider Geopark at the National Park Visitor Centre (‘the Mountain Centre’) at Libanus near Brecon. We are working during 2018 towards establishing a new Geopark hub at Craig-y-nos Country Park in the upper Swansea Valley by early 2019.